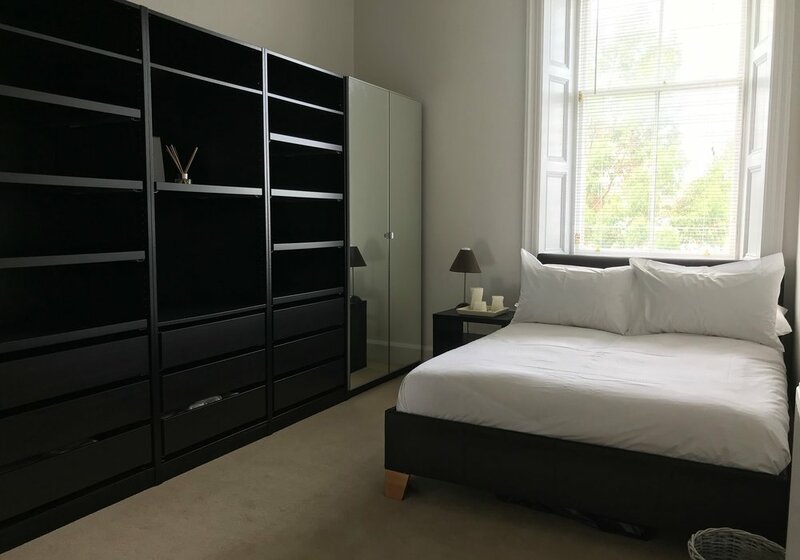 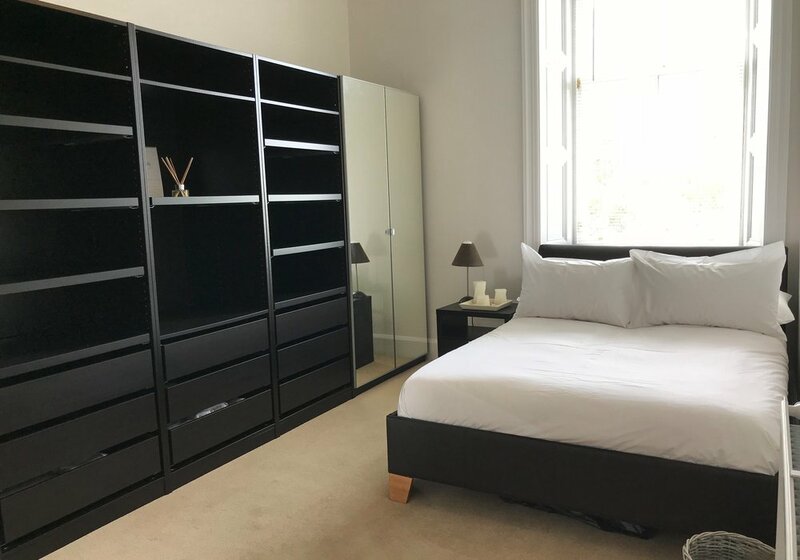 This beautiful and spacious two bedroom Marchmont flat is a perfect base to explore or work during the festival. 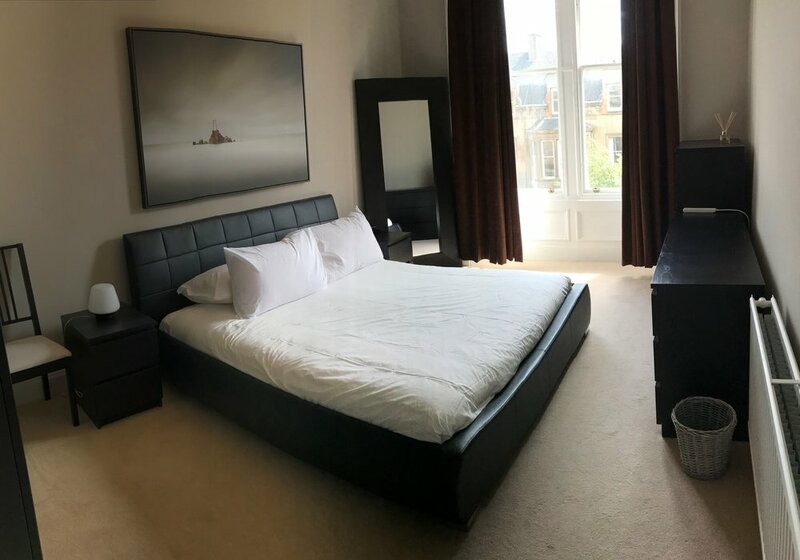 Located only a 10 minute walk to The Meadows and 18 minutes to George Square where most festival venues are based during August. 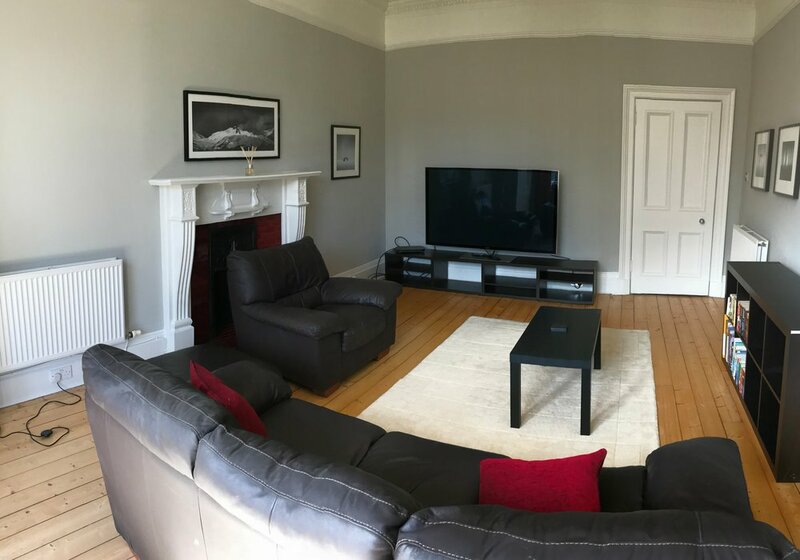 This is a really nice well kept Home and not student accommodation in Marchmont with spacious rooms. 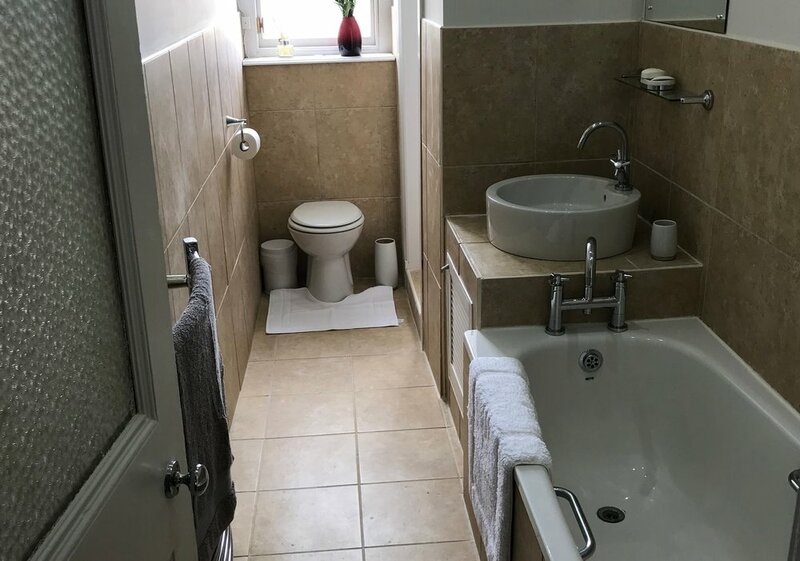 The property has just been repainted and have new carpets so it's looking very fresh. 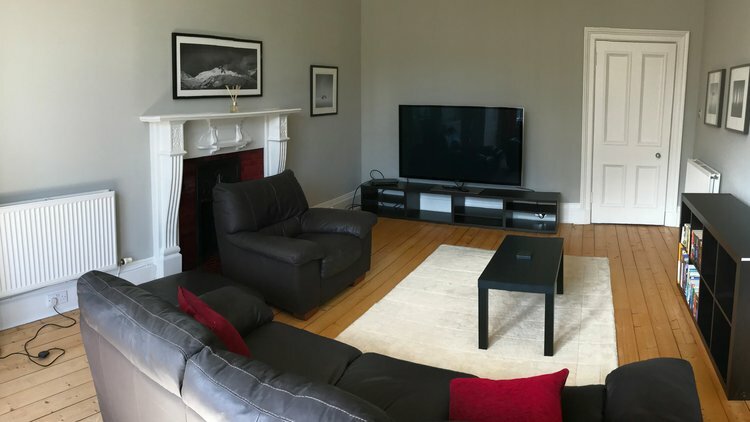 Two double bedrooms, spacious living room and big kitchen, this is a wonderful place to stay in a quiet stair and area. 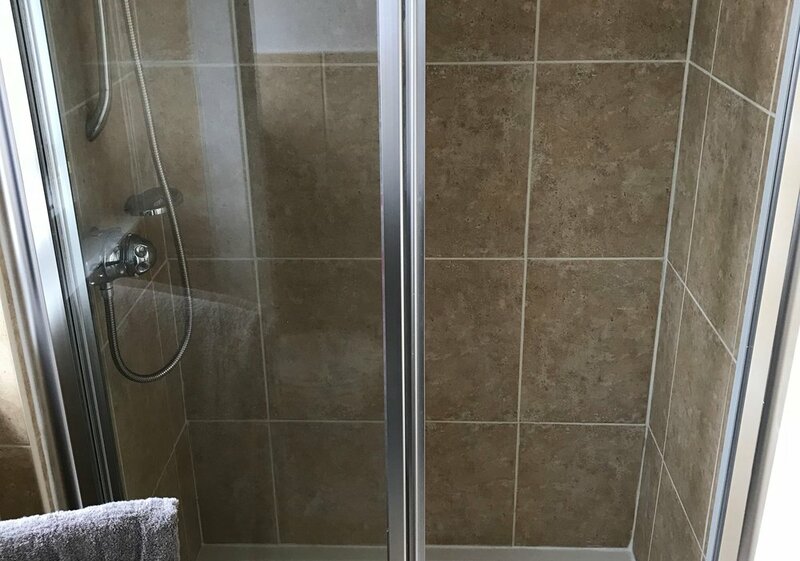 two double bedrooms with lots of wardrobe space, very spacious living room and a bathroom with a shower and a bath. 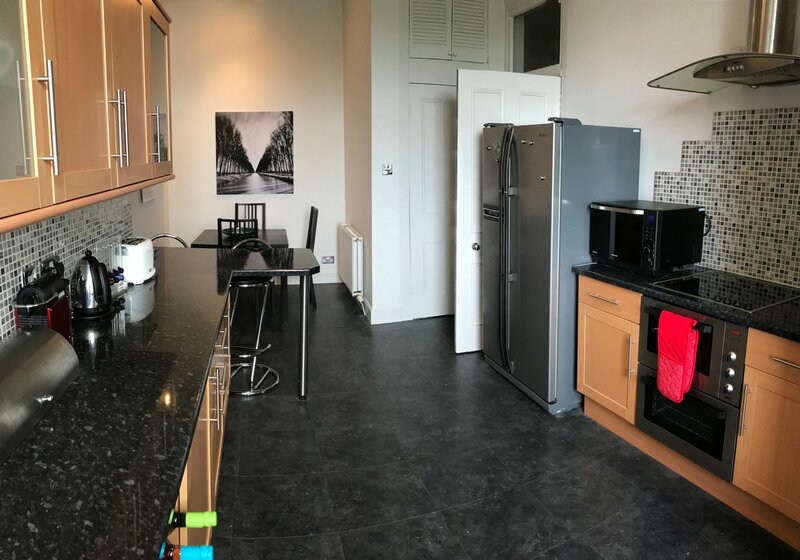 No one has reviewed Strathearn Road - 2 bed Festival Flat yet.